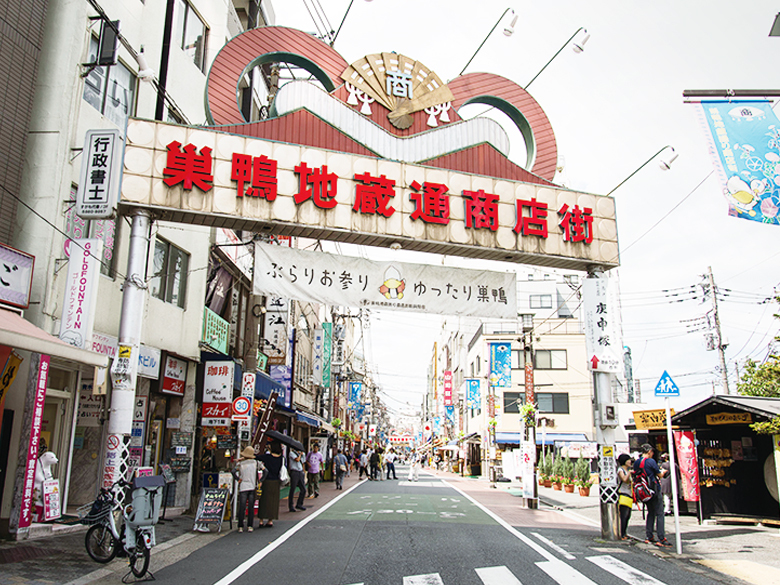 Sugamo Pilgrim Tour : Strolling along the "Sugamo Jizo-Dori Street"
In this route, you will explore the "Jizo-Dori Street" which is known as "grandmas' Harajyuku." There are about two hundred shops along the street. 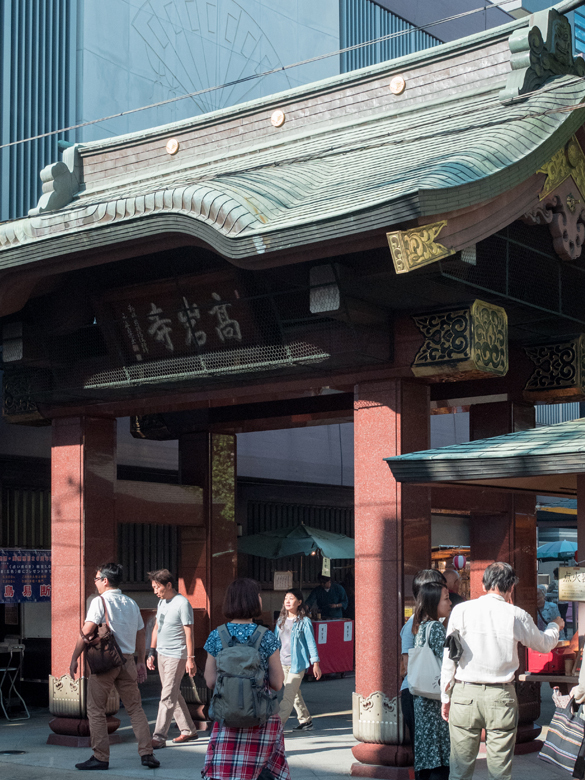 You will find Japanese traditional sweets and a wide selection of fashion and accessories in addition to the Koganji temple which is famous for its "thorn-drawing" legend. Through walking around you will experience heart-warming contact with people. 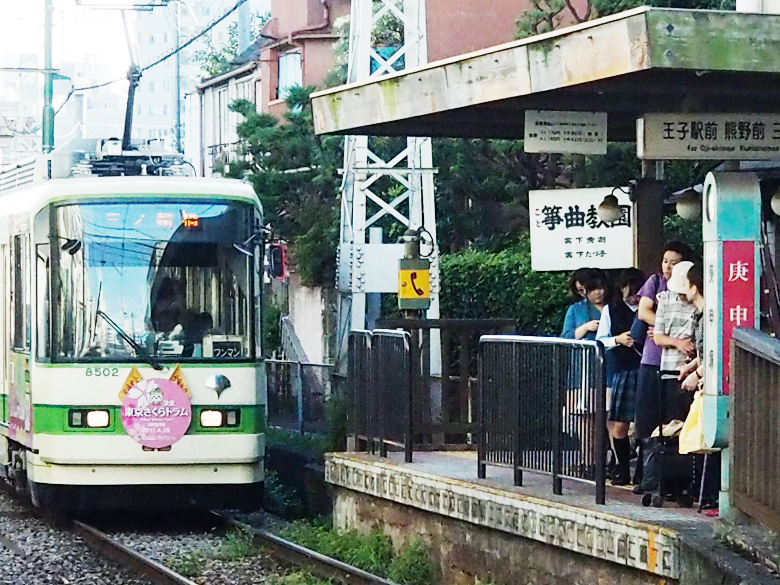 On your way back, you can enjoy a brief ride on a classic street car, the only remaining line left in service in Tokyo.